There is a small but devoted cult on the internet that firmly believes that Chuck Norris is the single toughest man in all human history. Gathered around that core are people who find the whole situation hilarious and delight in elevating this cult status into true mythology; ascribing him powers beyond those of mortal men despite his greatest achievement really being a cameo in a Bruce Lee film. 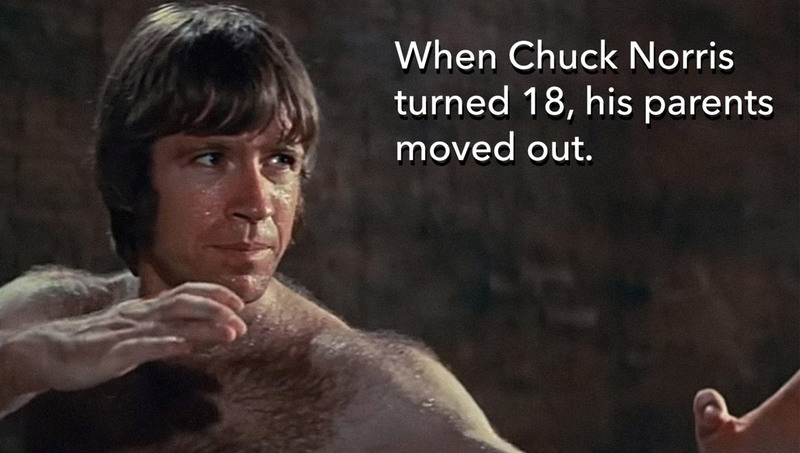 It got to the point that the internet’s memetic nonsense spilled over into the real world and Chuck Norris began receiving invitations onto daytime talk-shows to read some of these “Chuck Norris Facts” out loud for the amusement of the audience. Chuck Norris had a resurgence in popularity. Walker Texas Ranger, in syndication since its original run despite being the least entertaining show to ever feature a cowboy doing karate, started climbing the ratings again as College students with nothing better to do took an interest. The newfound fanbase makes a lot of sense in the context of the memes themselves. 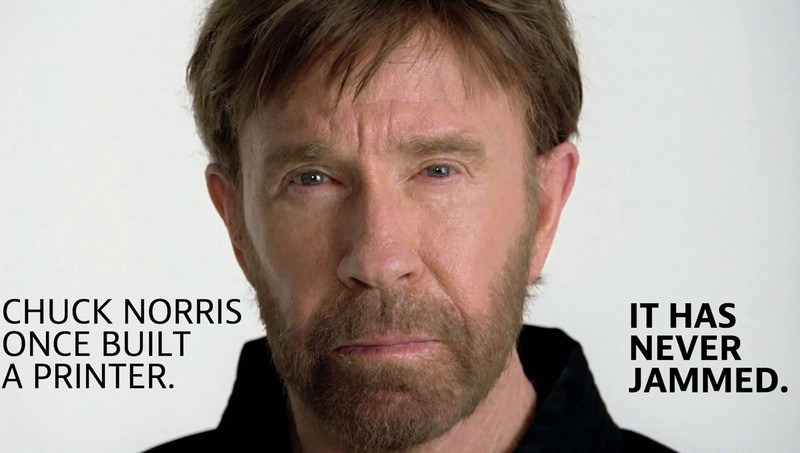 Memes tend to have a fixed linguistic structure that makes them instantly recognisable and in the case of the Chuck Norris memes, it was all about redefining success. Your definition of success is fundamental when approaching a new design challenge. Without knowing what the intention of what you are designing there is no way for you to successfully deliver it to your users. Designing a website to be the perfect sales funnel is useless if people are only visiting it to find out technical details about your products. Designing a service to help homeless people find assistance isn’t very helpful if it is only accessible to people with internet access. Research is the key to understanding your users, but sometimes you also need to let go of your preconceptions about what you are creating. Redefining what makes your creation a success allows you to center the user. Inverting expectations can be a powerful tool to form an emotional connection with a user. Think of the smart move that call-centres made in dividing up their sales and aftercare teams. While there can be a natural distrust for salespeople who are trying to push a product, the aftercare team can offer the opposite experience; their entire purpose is to support and assist the user; putting their best interests first. It may seem counter-intuitive for a company to have an entire department devoted to putting customer interests ahead of those of the company but the relationship of trust and support that is created is worth much more in the long term. We find that customer support and aftercare departments respond positively to Design Thinking methods because they are the ones who deal with the fallout of badly designed systems. By bringing that attitude into every part of an organization you can become truly user focused. The best design feels effortless. Any UX designer will tell you that “easy is hard” but by redefining the success of your design to suit the needs that your users display, and tailoring the experience to them instead of trying to force them to adapt to your design, you end up with a product that even Chuck could be proud of.